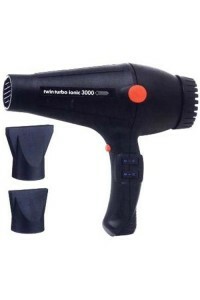 Powerful performance hairdryer4 temperatures, 2 speedsFast dryingLightweightRemovable filter/nozzle.. 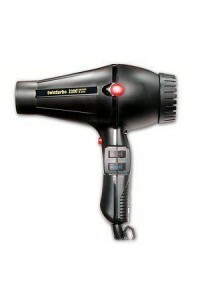 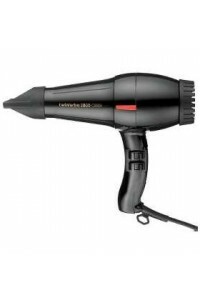 Cold shot buttonPowerful performance hair dryer4 temperatures, 2 speedsLightweightRemovable filter/.. 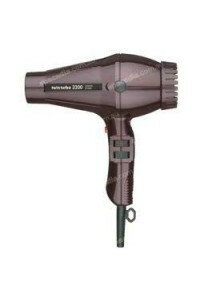 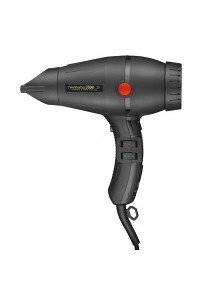 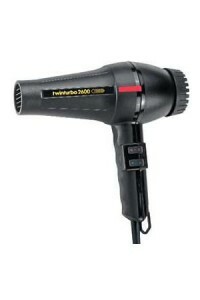 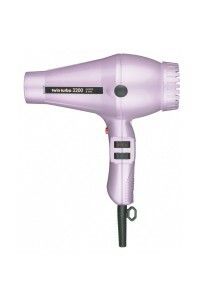 Powerful performance hairdryer4 temperatures, 2 speedsLightweightRemovable filter/nozzle12 months w.. 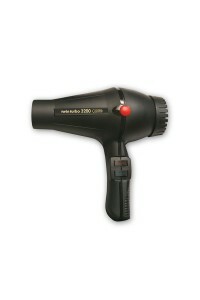 Cold shot buttonPowerful performance hairdryerReduces static electricity & stress on hairCreates.. 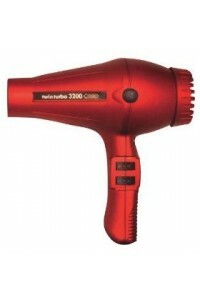 The combined effect of ceramics and negative ions radiates heat inside the hair without damaging the..